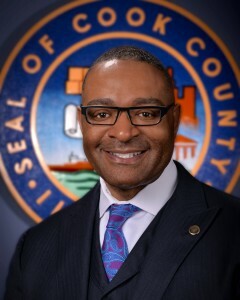 Cook County Commissioner Richard Boykin, the Peace Makers Coalition and North Austin Council invite West Siders from 6 to 8 p.m. Oct. 5 at 5730 W. Division St. Special guests expected to participate in the event include Ald. Chris Taliafero, Congressman Danny K. Davis and state Rep. Camille Lilly. Ald. Emma Mitts and her 37th Ward challenger, Chicago schoolteacher Tara Stamps, attended the March 11 event, as did 29th Ward candidate Chris Taliaferro and 24th Ward candidate Vetress Boyce. 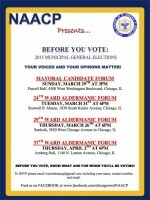 The Westside chapter of the NAACP is sponsoring forums March 26 for the 29th Ward and April 2 for the 37th Ward. 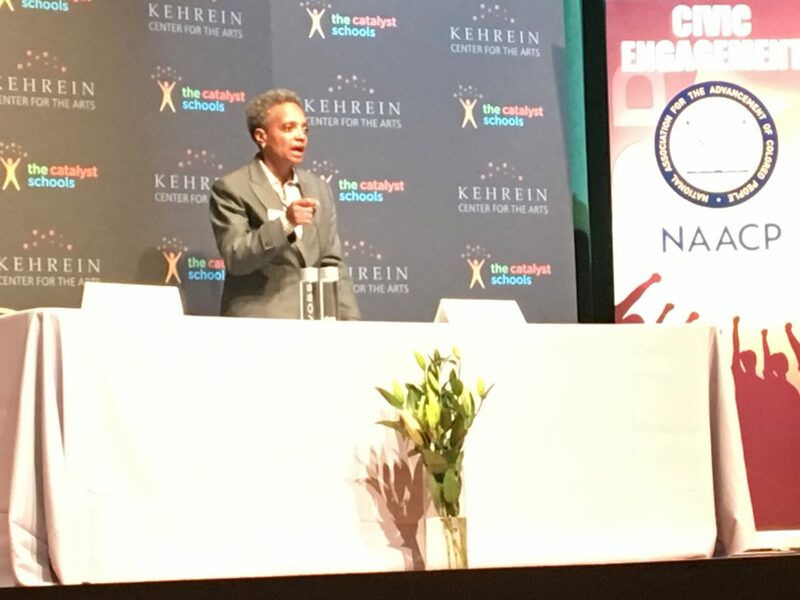 Six of the eight candidates answered questions at a forum sponsored by the newly formed Advocates for Neighborhood Development and Empowerment. The event will be Feb. 5 from 7 to 9 p.m. Feb. 5 at Galewood Community Church, 1776 N. Narragansett Ave.
Those running for the vacant 1st District seat on the Cook County Board will participate Feb. 1.